What the vacationing wonk might take to the beach, courtesy of the Miami book fair and the Bush administration. On a recent November evening in Miami, an aspiring young writer spoke into a microphone and asked Gore Vidal what advice he had for an aspiring young writer. Vidal — author, political activist, gossip — was onstage in a wheelchair at a Miami Dade College auditorium for an interview with Mitchell Kaplan, who sat across from him. Kaplan is the owner of Books & Books, an independent bookseller in Miami that has magically thrived during the Borders Age in a town whose appetite for narratives would be greater, were the demands of postmodern bacchanalia not so high. Just the same, for a growing fraction of the populace, Miami&apos;s Book Fair International, where Vidal was holding court, has become a guilty pleasure. "Well, if you want to be a writer, I suggest you start reading immediately," Vidal told the young man. It was sound advice even for those who weren&apos;t necessarily intent on a literary career. This year&apos;s Miami Book Fair International served up more important new texts than anyone could read during a winter beach retreat. 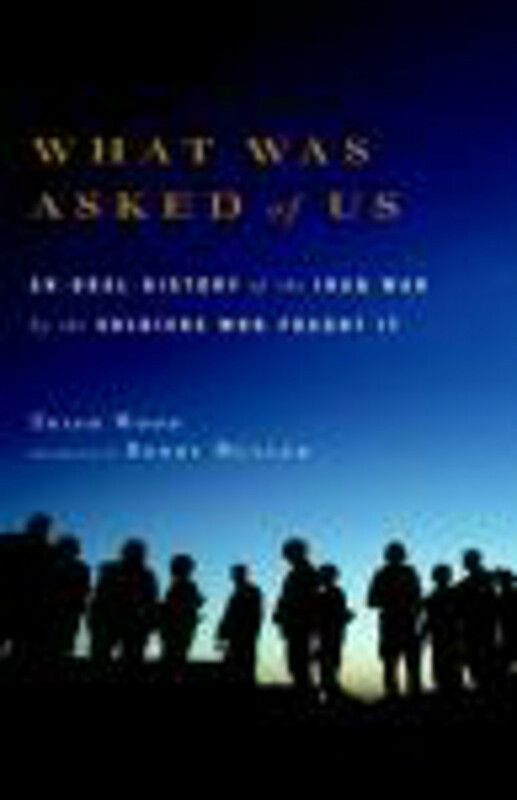 For wonks, especially, this year&apos;s fair was daunting, because visiting authors left behind a stack of nonfiction works that comprise a hefty chunk of the first draft of the history of the George W. Bush era, at least insofar as that draft will be written by the administration&apos;s critics. "I would say a terrible time is over," Vidal, now 83, responded when Kaplan asked about the recent election and the end of the Bush administration. "Just when you think the United States has hit rock bottom, it finds a way to go a little further down." A little later he let off another zinger: "When you have a blank president, you&apos;re going to get a lot of blank zombies. Like the vice president." And the shots from left field continued. Of the Republican presidential candidate, he observed, "The senator from Arizona had nothing to say." Vidal was slightly harsher on Sarah Palin: "That pitiful lady from Alaska never said an intelligent thing during the whole campaign." When asked why he thought Palin had attracted so many fans, the author noted that Liberace had, too. Then, he added, "We&apos;re weird." There&apos;s nothing quite so current as the latest GOP ticket in Vidal&apos;s new book The Selected Essays of Gore Vidal. He wrote most of the chosen pieces in the 1960s, 1970s and 1980s; the first half of the book is about other writers, most long dead. Many of the other essays deal in some way or another with clashes between governmental power and individual freedom that have afflicted what he calls "the United States of Amnesia" over the decades. In "Monotheism and Its Discontents," a 1992 article, he focuses on presidential candidates Pat Buchanan, a Republican, and Jerry Brown, a Democrat, and sees Brown&apos;s party as "the party of man" and Buchanan&apos;s as the "party of god." "For the first time in 140 years, we now have the outline of the two parties," Vidal wrote of a dualism that seems to have endured. In "Black Tuesday," a piece first published in 2002, he criticizes Bill Clinton for backing a 1996 law that "set in place the trigger for the police state that his successor is now happily squeezing." Vidal is referring to the Antiterrorism and Effective Death Penalty Act, which Clinton signed in 1996, a year after the Oklahoma City bombing. The law, Vidal wrote, "not only gives the attorney general the power to use the armed services against the civilian population, neatly nullifying the Posse Comitatus Act of 1878, it also, selectively, suspends habeas corpus, the heart of Anglo-American liberty. ... Clinton said that those who did not support his draconian legislation were terrorist co-conspirators who wanted to turn ‘America into a safe house for terrorists.&apos; If the cool Clinton could so froth, what are we to expect from the overheated post-Tuesday Bush?" 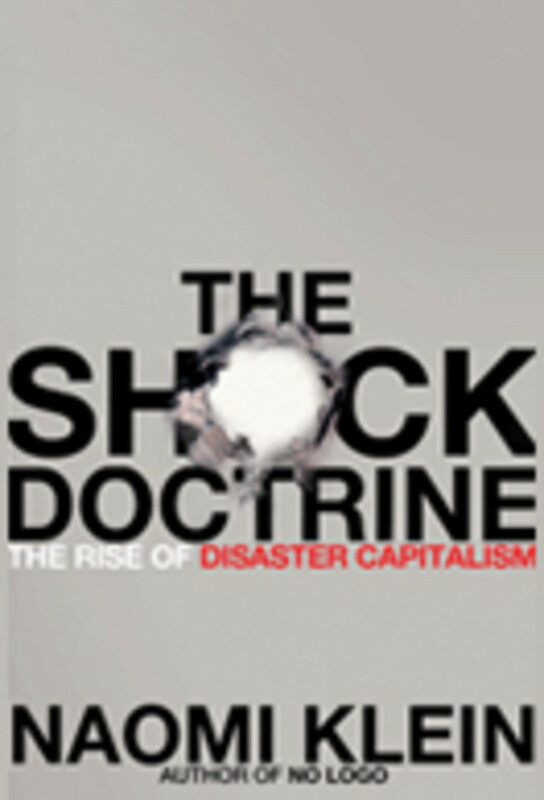 On a gorgeous sunny Saturday afternoon, Nation Institute President Hamilton Fish called Naomi Klein&apos;s Shock Doctrine: The Rise of Disaster Capitalism and Jeremy Scahill&apos;s Blackwater: The Rise of the World&apos;s Most Powerful Mercenary Army "monster books." (They&apos;re now available in paperback.) Fish meant that they are essential texts for understanding the biggest specters that Bush has bequeathed Obama: the Iraq war and the financial meltdown. "I think that this bailout should be looked at as the Bush administration&apos;s final pillage," Klein submitted to an enthusiastic audience. The $700 billion spending program then in the news was a case not of the Treasury nationalizing banks, she suggested, but rather of the banks privatizing the Treasury. Starting with the privatization of social security and other areas of government under Augusto Pinochet&apos;s rightist dictatorship in Chile in the 1970s, her book traces other instances in which people in government have used crises to "push through policies without debate as a way to get around democracy" — in the process sending huge amounts of taxpayer money into private hands. 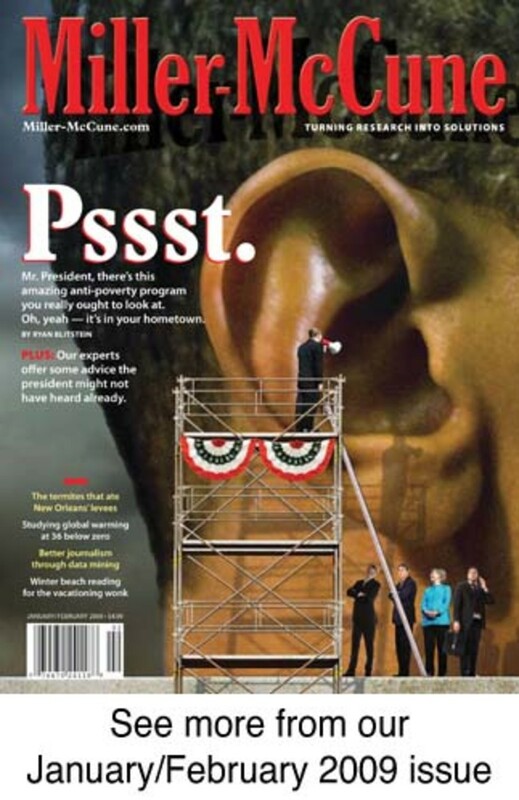 The recent "looting" led by Bush&apos;s Treasury Secretary Henry Paulson, she told us, will undermine Obama&apos;s ability to fund many of the social and economic proposals he had campaigned on. "Then it becomes ‘No We Can&apos;t,&apos;" she said. "Think of it as Republican insurance against real political change in this country." 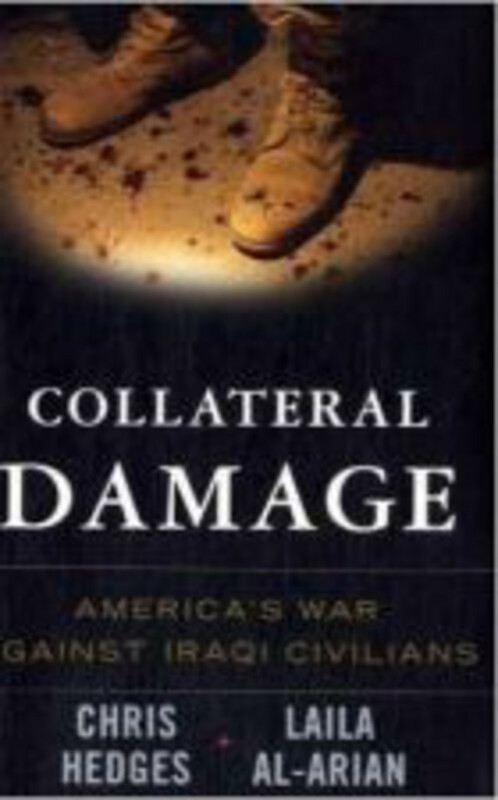 Scahill talked about "the radical privatization of the U.S. war machine" via Blackwater Worldwide. Unable to build a viable military coalition with other governments for the war in Iraq, the author explained, "Bush and his cronies hired a coalition of billing corporations and turned the world into its recruiting grounds." Soldiers from 100 countries were willing to sign up for the well-paid mercenary opportunities. Particularly perverse, Scahill added, was Blackwater&apos;s use of a veteran of Pinochet&apos;s army — which presided over the killing of thousands of civilians during and after the 1973 overthrow of President Salvador Allende — to recruit other Chilean veterans for Blackwater. "In a way we&apos;ve already had a coup in this country. We live now in a corporatist society," Scahill said. "And it&apos;s up to us to reveal it, to confront it." 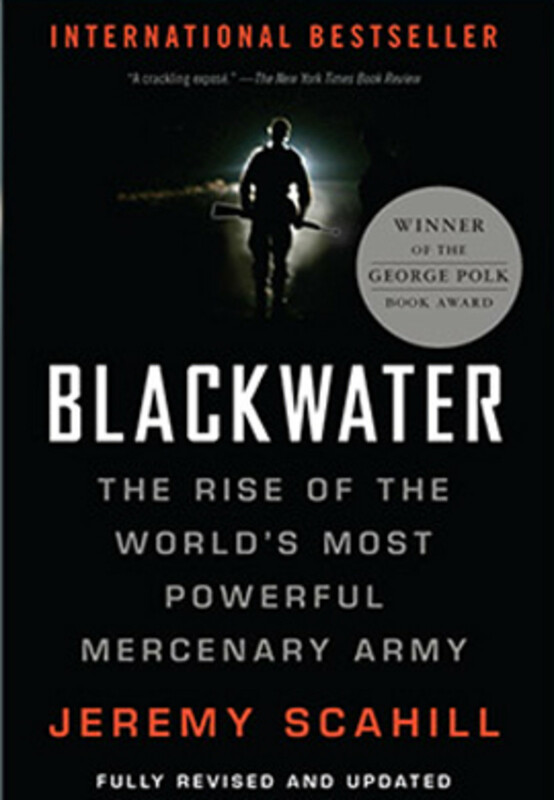 He criticized Obama for not promising to end Blackwater&apos;s contracts when he becomes commander in chief. Later that afternoon, Laila Al-Arian and Chris Hedges led off another panel by reminding the audience of under publicized estimates that Civilians/dp/1568583737" target="_blank">1 million or more civilians have died in the Iraq war. "That kind of narrative, even for us opposing the war, is very difficult for us to accept," Hedges, former Middle East bureau chief of The New York Times, told the crowd. Al-Arian, a freelance journalist, added that The Associated Press found that most Americans believe the civilian death toll is around 10,000. "So you can see there&apos;s a big gap between the reality and what Americans think is happening in Iraq," she said. No first draft of GWB-era history would be complete without at least one treatise on the allegations of torture and subversion of habeas corpus that flourished during his eight years in power. 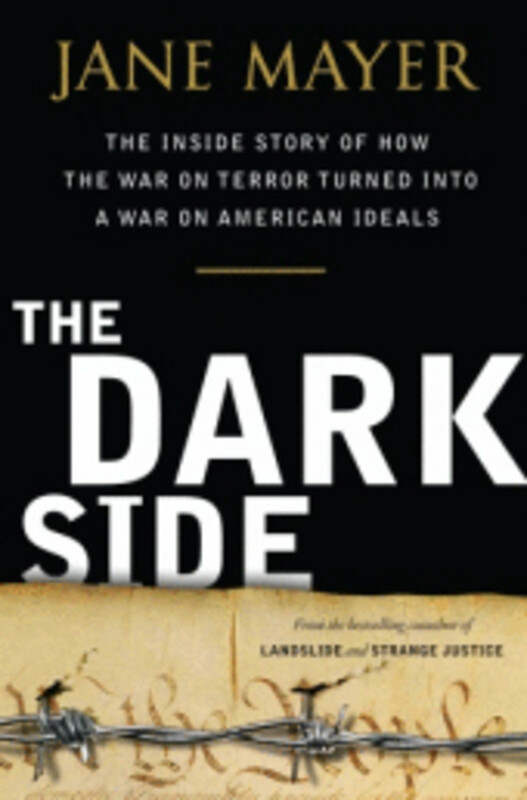 "All over the world these strange kidnappings were taking place where people were being snatched off the face of the earth," explained co-panelist Jane Mayer, author of The Dark Side: The Inside Story of How the War on Terror Turned Into a War on American Ideals. She was, of course, referring to our government&apos;s once-secret extraordinary rendition program. "They were terror suspects and being disappeared," she continued, "without due process, not facing charges, not facing trials, just plain being dumped into dungeons, usually in other countries where they use forms of interrogation that would be illegal over here." And illegal in Guantánamo. 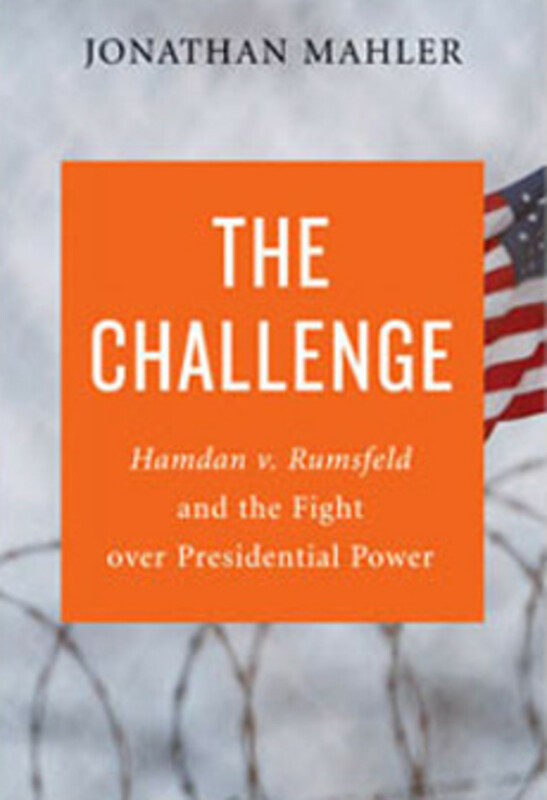 After Mayer, Jonathan Mahler talked about his new book, The Challenge: Hamdan v. Rumsfeld and the Fight Over Presidential Power. It chronicles the saga of Salim Hamdan, a Yemeni man who once worked as a driver for Osama bin Laden. Hamdan was captured by U.S. forces in Afghanistan after 9/11 and imprisoned as an enemy combatant at the U.S. naval base in Guantánamo. As he awaited trial by a U.S. military commission, he became the center of a case that went to the U.S. Supreme Court, thanks to his Pentagon-appointed lawyer, Lt. Cmdr. Charles Swift. In 2006, a 5-3 majority determined that the military commission preparing to try Hamdan was illegal; for one thing, it violated the Geneva Convention&apos;s standard of "a regularly constituted court affording all the judicial guarantees recognized as indispensable by civilized peoples." But the nightmare continued. Swift was soon, in effect, forced out of the military. With the help of a Republican-controlled Congress, the Bush administration circumvented the Supreme Court decision with a new Military Commissions Act authorizing the illegal tribunals. Hamdan stayed in solitary confinement for about two more years, Mahler noted — and soon it was time to head into the languid Miami night, with a stack of winter reading certain to bring a chill, even on the beach at noon.